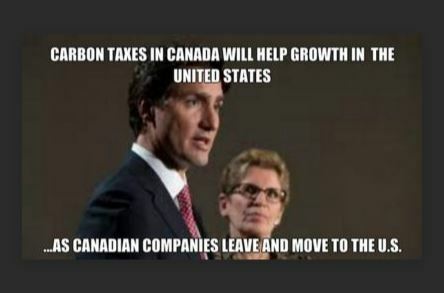 If you live in Alberta, BC, Ontario… ok… Canada, or the US or UK or Australia… ok… if you live on planet earth, you have heard about Carbon Taxes. Those that are for them claim they will cure all environmental ills and those against claim they are just another government tax grab. Anyone that has completed a first year Economics course will tell you that increasing the cost of something, even slightly, will result in decreased consumption. However, those apposed to Carbon Taxes say that because consumers NEED (as opposed to want) many of the things covered by a Carbon Tax (think fuel, transportation, home heating/cooling) that they have little effect. 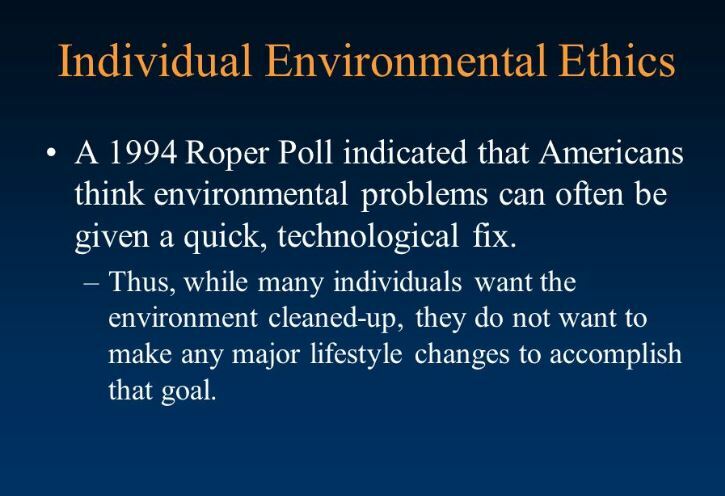 In fact, those at the lower end of the economic spectrum (aka, the poor) end up taking food or social dollars into higher priced Carbon Taxed products because they just don’t have an alternative. It is just simply a fact that humans adjust behaviour and consumption when prices change. Contrary to some claims, “the poor” are frequently the most active changers and in fact “the rich” are the ones least likely to change behaviour. Carbon taxes 2 to 5 years to result in notable impacts. As consumers need to replace their vehicles and appliances, consciously or unconsciously, they choose more efficient devices. Further, manufacturers know that carbon taxes and/or regulation are here to stay so they constantly develop new efficiencies resulting in both consumers and corporation only having more efficient choices. The problem with this method is that regulation means that the government is picking winners and losers which they seldom get right. It is clear that Canada’s “new right” from Jason Kenny to Scott Moe to Doug Ford prefer regulation to taxes but such direct government control is a very left wing position. The Left wing Canadian parties have taken the traditional right wing stance of setting a tax and allowing the market figure out the best way to avoid it. The Right surely cannot agree with the Left, so weak politicians simply take the opposite position rather than staying true to principles. By 2030, the worlds largest CO2 emitter, China, has committed to a 62.5% reduction in emissions over 2005 numbers, will still see impressive growth rates of between 4% and 8% per year. Further, it is very risky for a company that to relocate operations or even expand existing operations in a pollution haven because the trend toward carbon pricing in all industrialized countries is ever increasing. You could spend millions of dollars to relocate and one or two elections later find that your new jurisdiction has the same or even more stringent regulations / taxes. Europe is a tightly integrated set of economies with different climate regulations in each member country and it has been shown that in practice they have very little carbon leakage and the same can be said for British Columbia, Canada. The worst polluters may relocate to so called “pollution havens” but the cost of that relocation and subsequent transportation back to the desired market will increase their costs, thereby reducing the demand for their product. 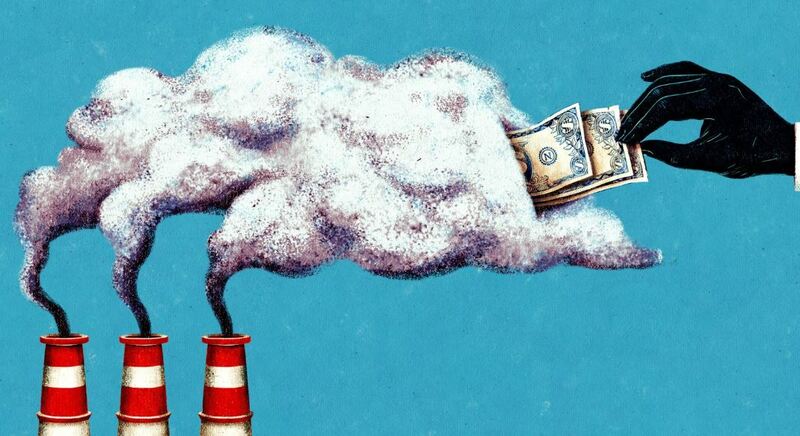 Business does not like carbon taxes is one of he most used arguments against them. 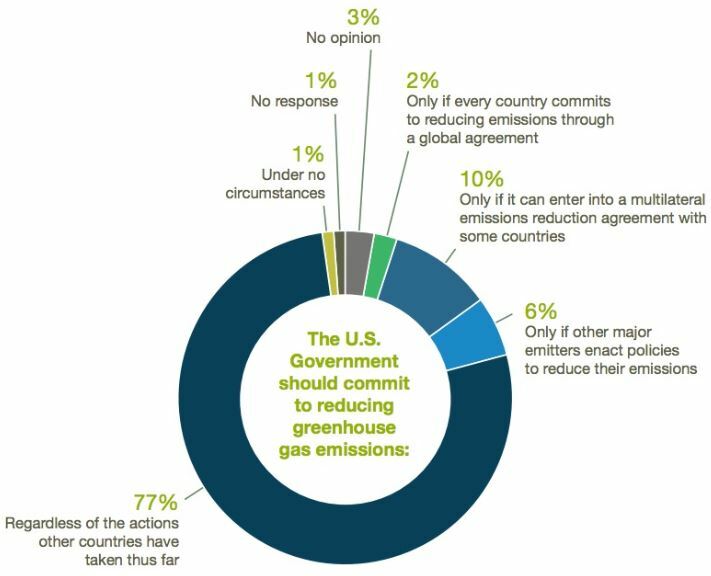 However, it is clear that in fact businesses really like carbon taxes because they provide the one thing companies (especially large multinationals) need: certainty. Without a carbon tax that companies (especially large multinationals) can avoid through efficiency gains, they know that they are (near) future targets of heavy handed, unexpected, politically motivated regulation that they cannot avoid. Actually, businesses like Suncor like Carbon Taxes because they don’t pay them: you do.